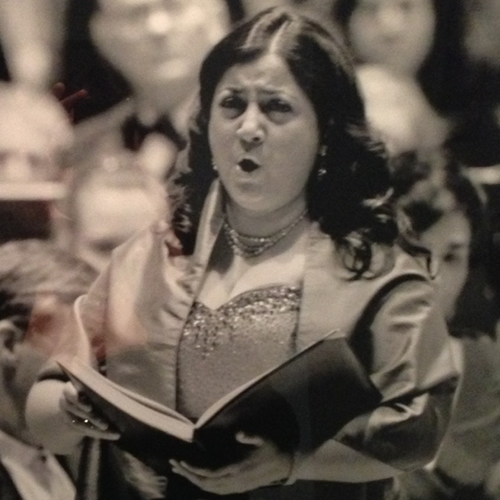 ...the luminous soprano Sherezade Panthaki floated her arias with pure, penetrating tone, mining deep emotion from the subtle shaping of the lines. 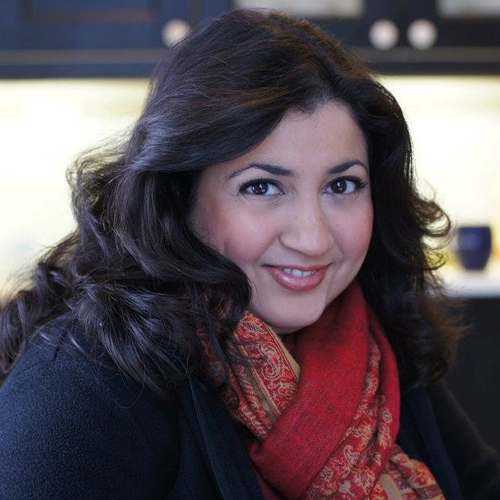 The amazing singer in the group was Sherezade Panthaki, a modern day Emma Kirkby...her vocal focus tight and precise, she sang Handel’s difficult music as if it were totally easy, including the fastest Rejoice Greatly I have ever heard. 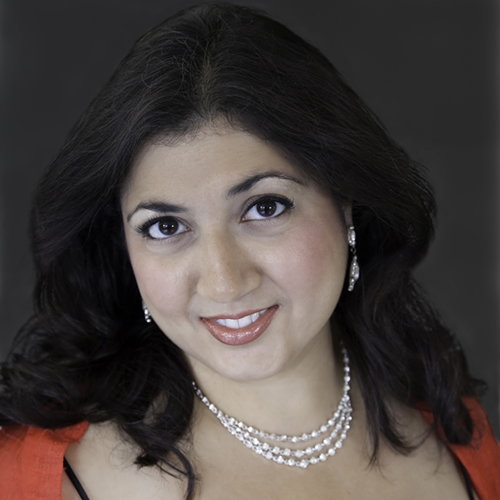 John Scott conducted a taut, briskly paced and moving interpretation, enhanced by the singing of the two soloists; in particular Ms. Panthaki, with her radiant, deeply expressive soprano. 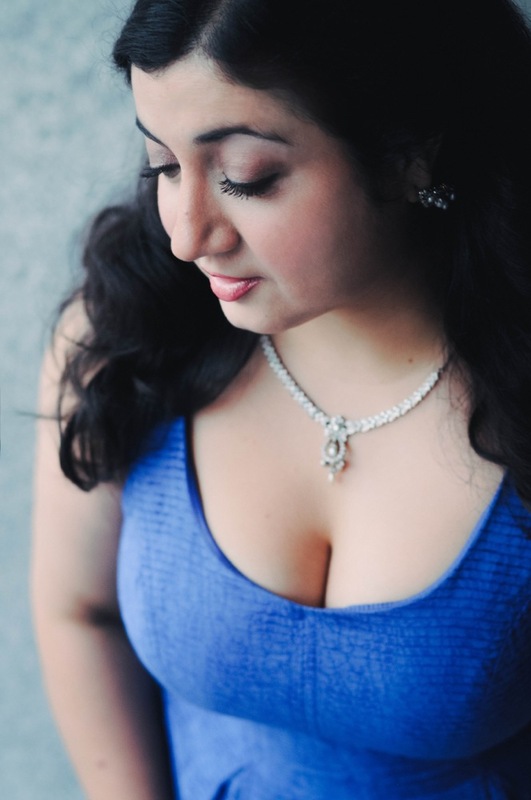 Leading the cast was soprano Sherezade Panthaki as Galatea, a regular Philharmonia soloist who outdid herself in a performance of cool tonal beauty and technical precision; her aria "As when the dove," with its showy vocal leaps, was the embodiment of effortless grace. 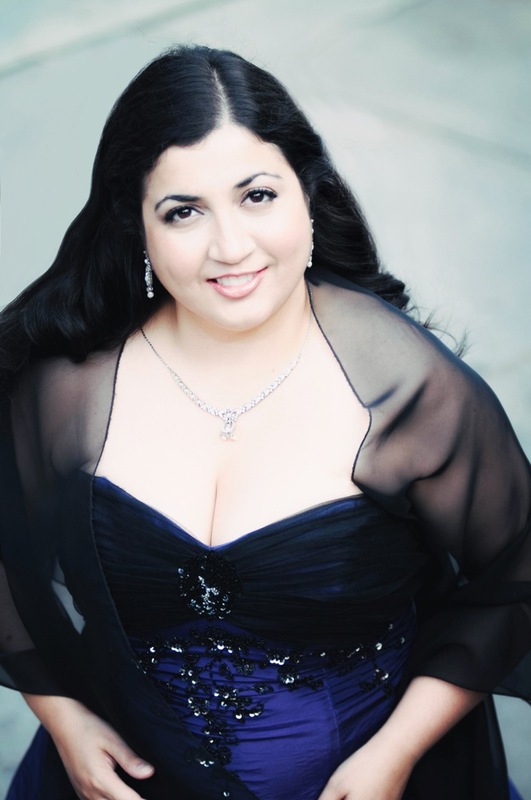 "the evening’s chief glory was the radiant singing of soprano Sherezade Panthaki — a breathtaking combination of expressive ardor, tonal clarity, technical mastery and dramatic vividness."